Styling tips and key pieces you can buy now. From breezy cotton dresses to richly-textured layers, all-white looks once again dominated the runways for Spring/Summer 2019. 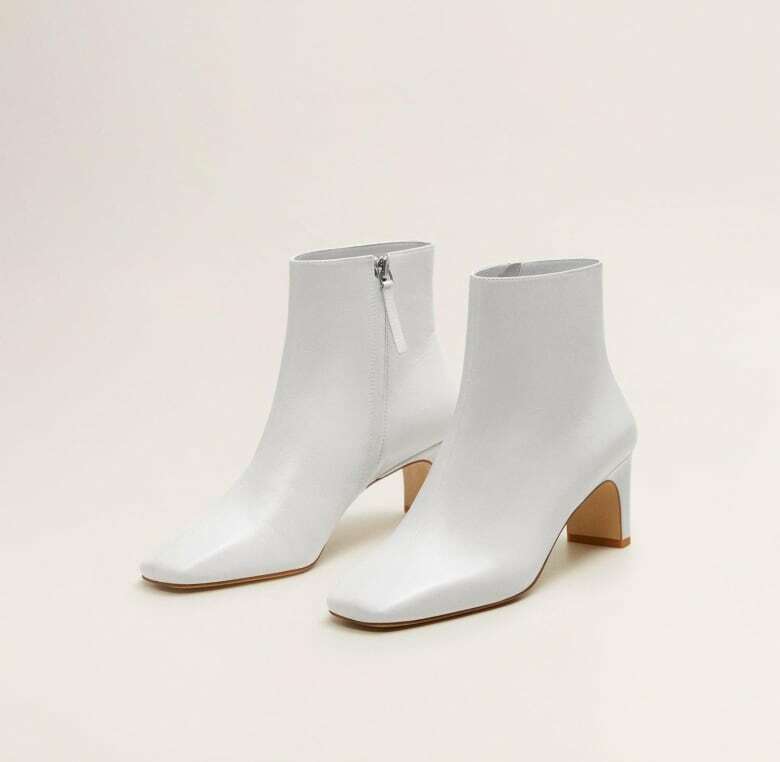 Fashion brands including Gabriela Hearst, 3.1 Phillip Lim and Jil Sander showed head-to-toe options in the popular colour, often layering like-whites and adding in matching shoes and handbags for maximum impact. 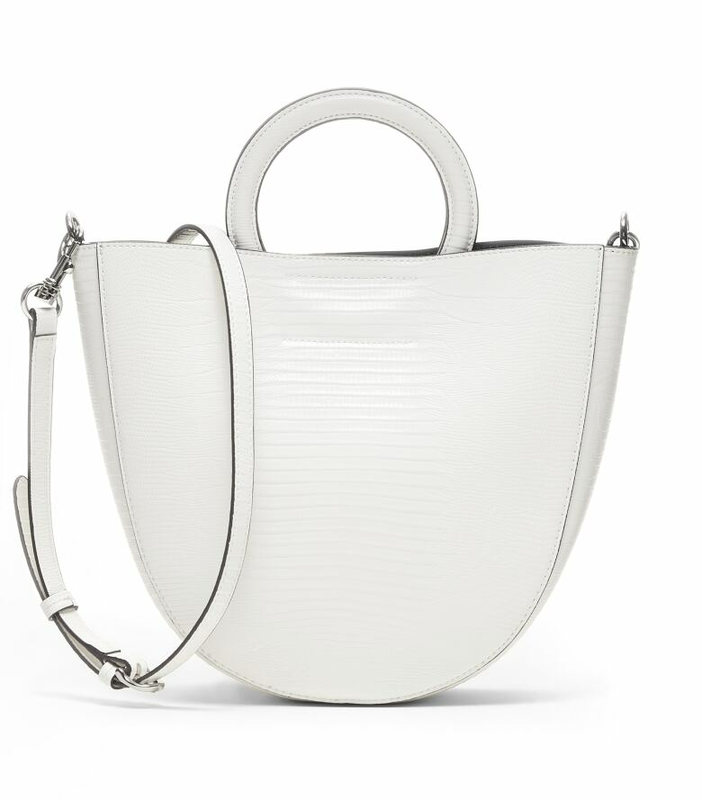 Summer whites are one of those evergreen trends that always come around, but what looks particularly fresh this season are extra lithe silhouettes, combinations of different fabrics in the same shade of white in one outfit, and the strategic addition of a beige or black accessory to break things up. The tip: This is the perfect outfit for braving seasonal temperature fluctuations; Song's masterful mix of luxe, similarly-weighted fabrics in snowy white likely feels as cozy as it looks. A slouchy, saffron-coloured bag elevates the outfit, adding a dense and sculptural shape to the outfit. The tip: The soft cream tones of Daur's outfit are well matched, but each piece offers a slightly different texture — supple leather boots, a silky dress and sparklers in her ears. Dark brown and tan accessories provide contrast without detracting from the elongated silhouette. The tip: Loose white suiting in a lightweight, wool-blend fabric is never a bad idea any time of year, especially when the fit is exactly how you want it. The double breasted, off-white jacket here is perfectly on trend, and Chloé's top handle Lemaire handbag adds a second texture to the look. The tip: This head-to-toe, optic white look features a variety of textures and materials, and the fit of each individual item varies to offer contrast. A slightly darker, beige-coloured belt wraps up the look. The tip: This double-breasted, belted suiting set in off-white looks effortlessly chic on Nguyen, and barely-there sandals offer the perfect finishing touch. The lack of hardware and extraneous embellishment really lets the clothes shine. 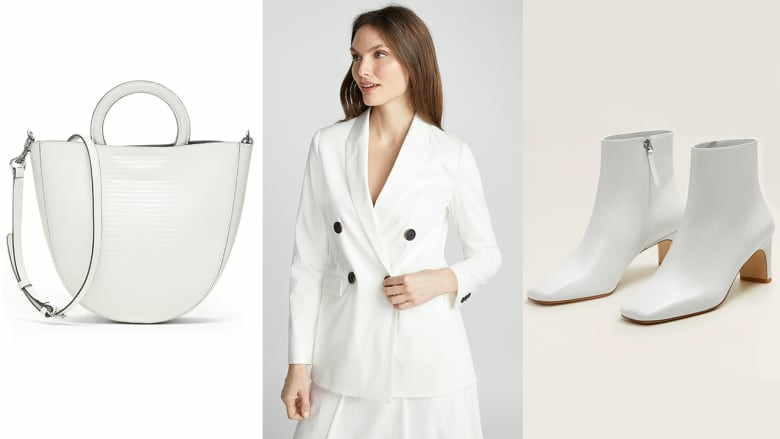 The must-have items for your all-white playlist this season: a double-breasted blazer, a loose-fitting dress, wide-leg trousers, a fine-gauge knit top, supple leather boots and a cute little bag. Look out for relaxed but not oversized fits, light and medium weight fabrics, and natural fibers like wool and cotton.